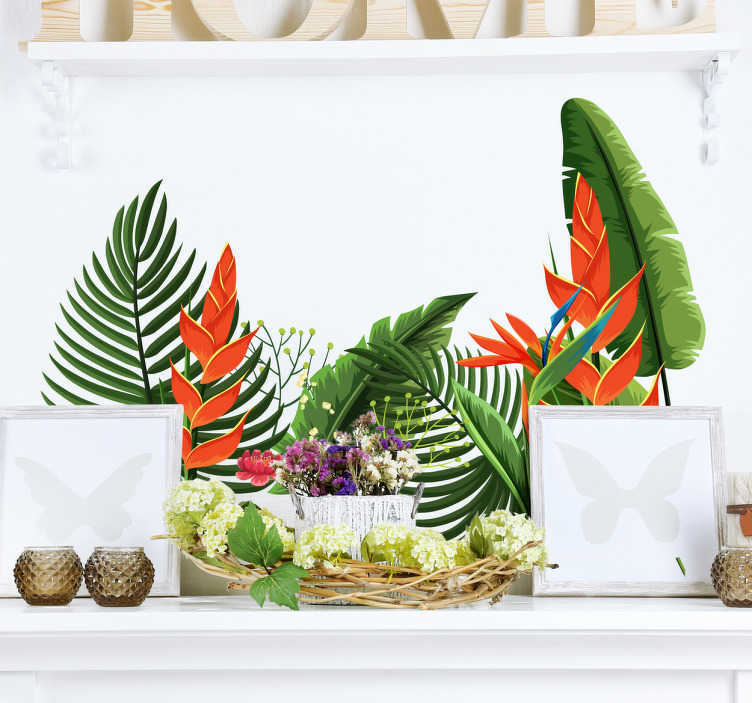 Botanical wall stickers - colourful design of botanical plants. Decorate any room in your home with this incredible design. If you love your garden, and love colourful flowers and plants, then this is the design for you. Our plants and flower decals are made from high quality, anti-bubble vinyl.